We’re having a BBQ at City Park on May 21st! Bring your own drinks and a side. 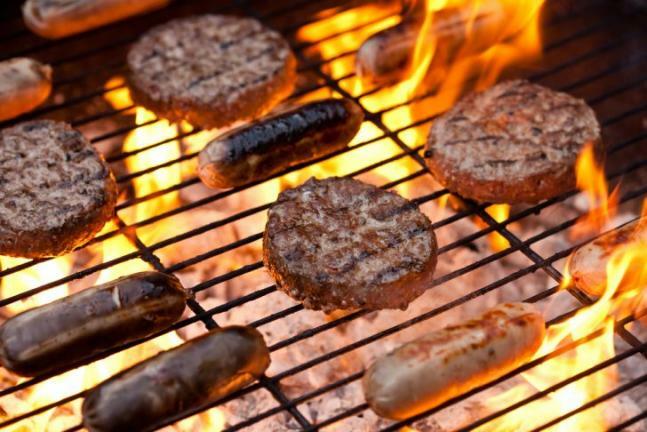 We’re providing burgers, hot dogs, buns and condiments. Everyone is welcome, so invite your friends and neighbors!